Job interviews take you one-step closer to landing your dream career. A step that’s necessary yet hard to get right. Some employers and hiring managers can come up with the weirdest interview questions. 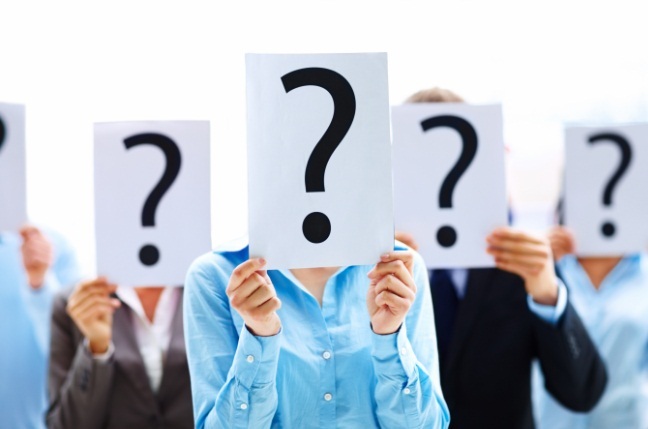 Anticipating the kind of questions will improve your chances of being hired. We’ve collected the top 10 weirdest interview questions and provided you with the best way to answer them. Recruitment experts and career advisers from Glassdoor.com agree that they are not looking for the right answers when asking these weird interview questions. They’re actually testing your thought process and gauge if you can think outside the box and on your feet. Take a minute or two to think about your answer. If you’re not sure about the question, ask the interviewer to repeat it for you. Don’t try to squeeze your way out by questioning its validity. Relate the question to the position you’re applying and start your answer from there. Give concrete examples to show off your thought process. Never let weird interview questions stress you out. Ask the interviewer for clarifications and take the time to come out with answer that will highlight your personality and why you’re perfect for the job.